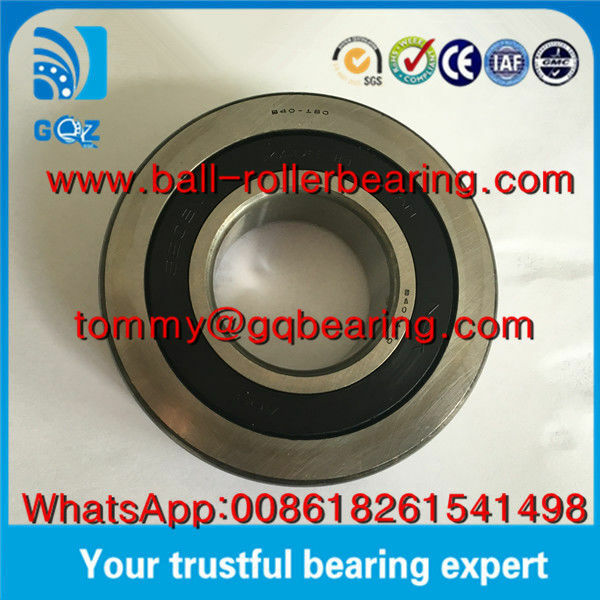 (1) We have first-class testing equipment to detect bearing various data parameters and control the quality of the bearing. 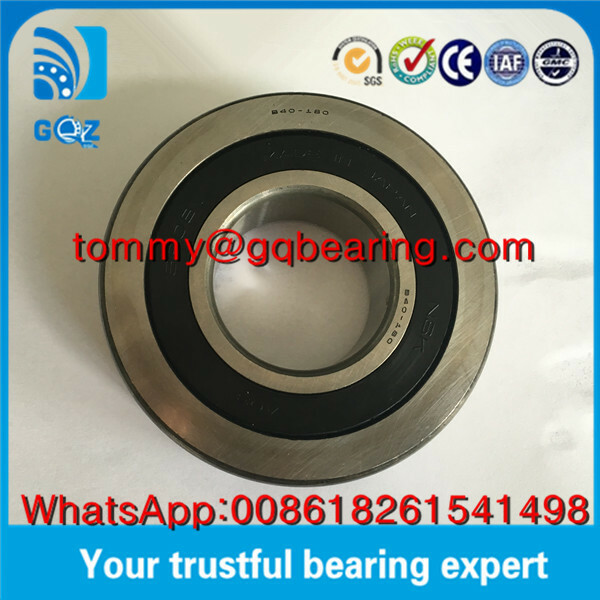 Whenever bearings must first detected whether the quality is qualified and the unqualified bearing will be eliminated directly. So we can get the trust of a large number of customers, and supply them for several years. (2) We have our own R & D capabilities, to help customers solve the problem of non-standard bearings. We can also according to customer requirements change their own mark. (3) Price, our manufacture ensure that our prices across China are quite competitive. 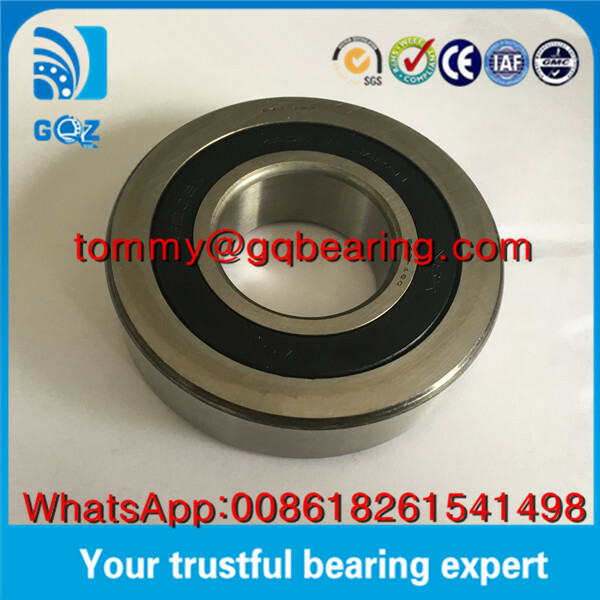 It is better for you to compare prices and quality among suppliers. but our product is the best quality if you use equal price.